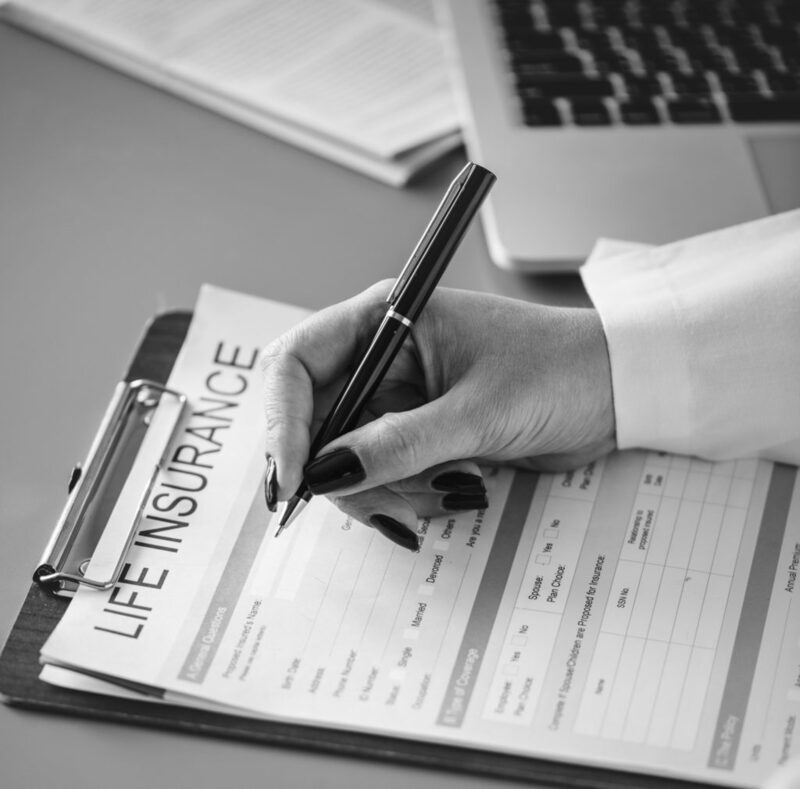 Is Life Insurance Tax Deductible for Business Owners? Life insurance policies require that you make monthly contributions to them. The contributions accumulate and increase in value every year. So, it is a form of investment that will benefit members of your family in the future. Also, the benefits from the scheme may be used to finance long term care in your retirement. In fact, this aspect makes it difficult to tell whether life insurance is tax deductible or not. This article looks at the type of Tax Deductible Life Insurance premiums. You may use the proceeds from the business to pay for life insurance expenses. But if the policy is intended to benefit you in future, it is not an expense for running your business. It means that you cannot write off the premiums as a business expense. But if you are using the policy to protect the business assets, the premiums paid are tax deductible. If the cover is not meant to protect the assets of the business, IRA treats it as a personal expense. Such an expense cannot be classified as a tax deductible. When a shareholder in an LLC pays life insurance premiums for the company’s employees, the expenses are tax deductible. The reason is that the premiums are direct business expenses. But if the LLC stands to benefit from such coverage, the premiums cannot be deducted. A good example is where a wife of a shareholder who works for the LLC has a life policy that is paid for by the company. If the shareholder is listed as the beneficiary on the wife’s life insurance policy, the premiums paid cannot be tax deductible. In a case where the LLC pays the premiums for other employees, the payments are treated as operational expenses. If the expenses are included in the list on schedule C, the company should deduct the amount of premium paid as a business expense. Such an expense is tax deductible. In this case, life insurance premiums will be deductible if the cover is for employee’s benefit. The S corporation should provide a cover for all employees and not just a few employees. If only a few employees are covered, then the amount paid should be listed as wages to qualify for a deduction. But if the corporation is listed as a beneficiary, the premiums cannot be deducted. If you are a sole proprietor,the life insurance premiums you pay may not be tax deductible. The reason is that the sole proprietor is treated as a beneficiary under the contract. Also, if the business pays the premiums to provide for the wife and children of its owner in the future. The premiums paid in this case are not tax deductible. Businesses have a wide variety of retirement plans to choose from. The plans can help them enjoy a tax advantage. For instance, remitting employee’s contributions may be treated as business expenses. Such contributions are tax deductible. But not all deductions for employees life insurance policy can be treated as tax deductible. They can be tax deductibles if the business or owner are not listed as a beneficiaries. Businesses should only list non-owner-employees in any life insurance plan. This way, they will enjoy life insurance tax deductions.